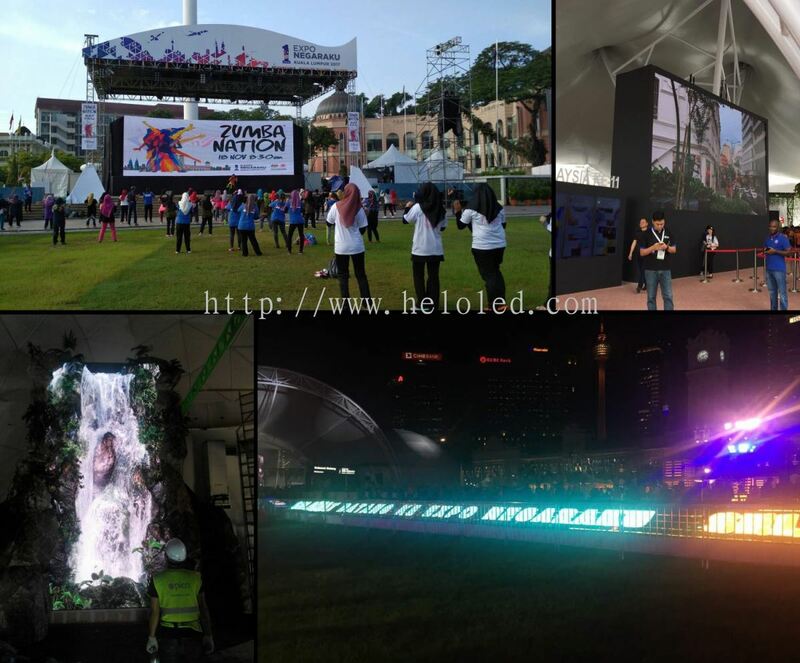 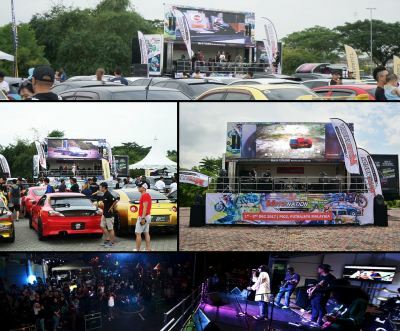 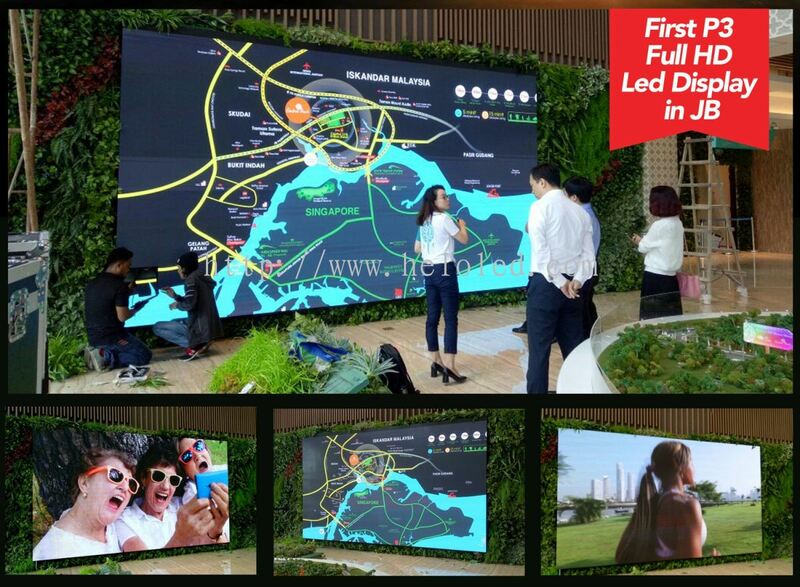 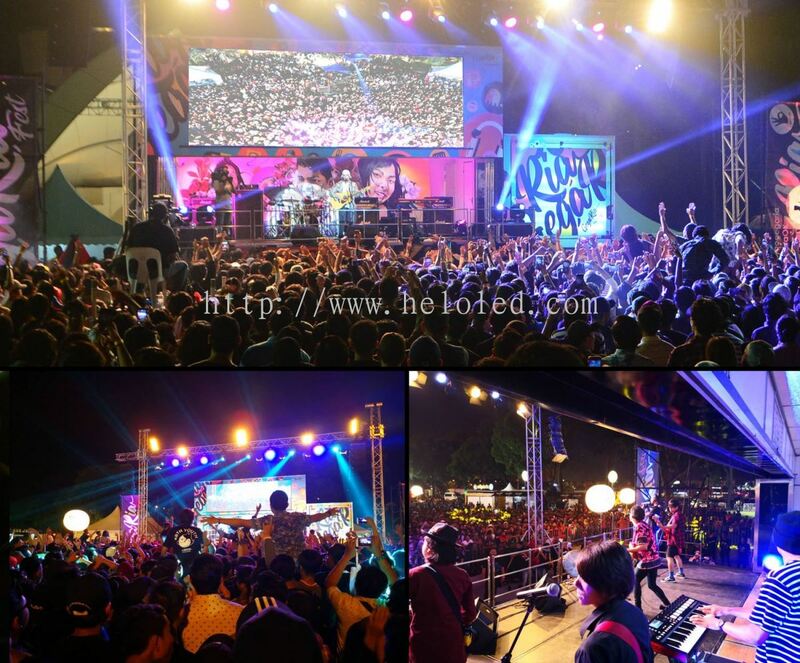 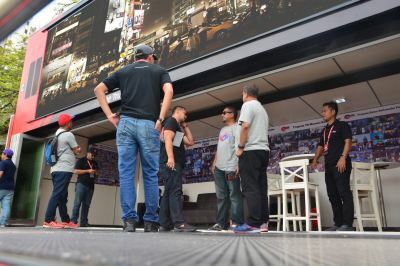 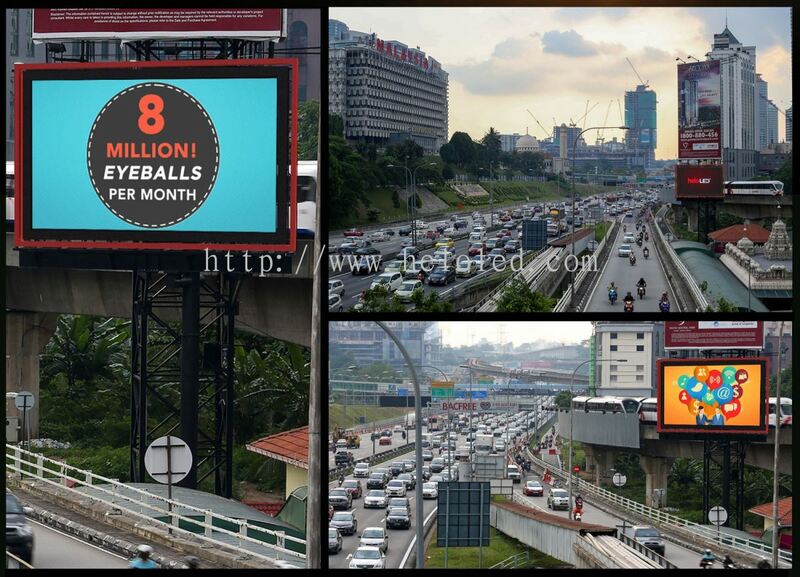 Helo Holding Sdn Bhd - Malaysia Leading Led Display Board Manufacturer, Supplier & Rental. 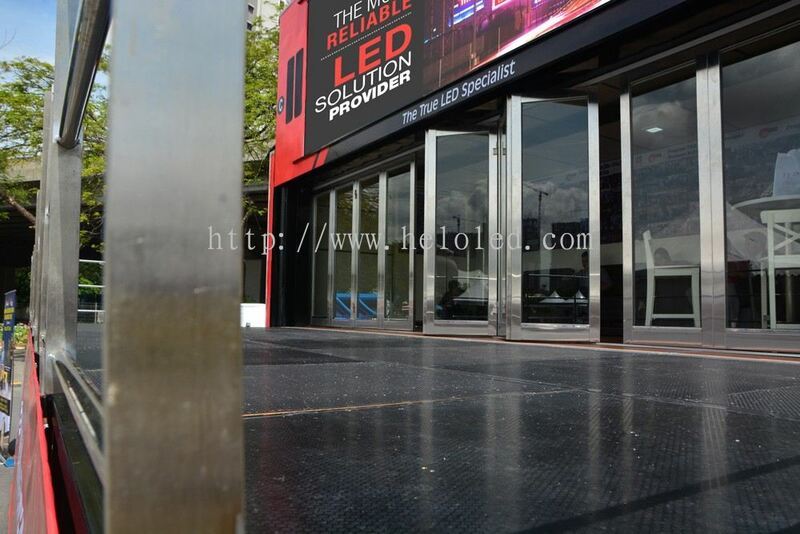 Helo Group have 10 years of designing and manufacturing Led Display Board & Screen. 13, BSS9 Industrial Park, Jalan BS 9/10, Taman Bukit Serdang, 43300 Seri Kembangan, Selangor, Malaysia. 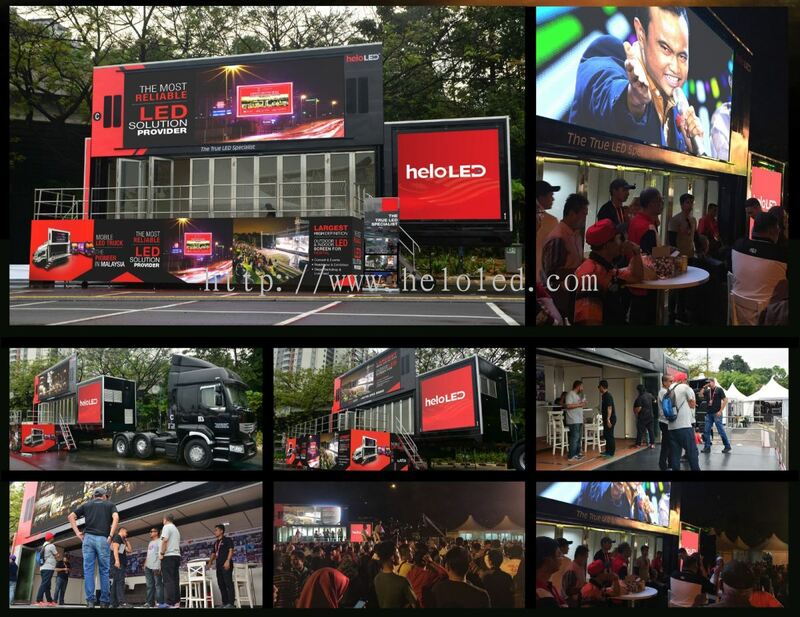 HELO GROUP is one of the leading LED specialist in Asia and based in Malaysia. 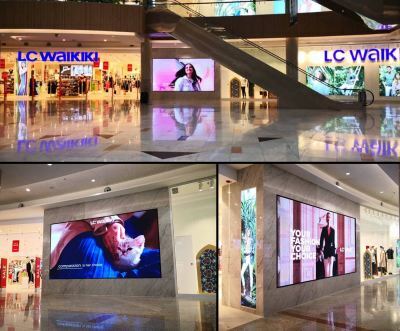 We offer a wide range of LED display products and innovative solutions in visual and digital display. 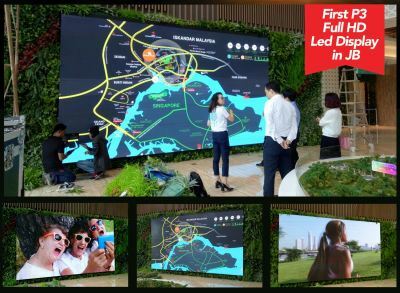 Integrates its manufacturing, media events, Out-of-Home digital advertising and customer support to position it selves as a one stop solution provider in the market. 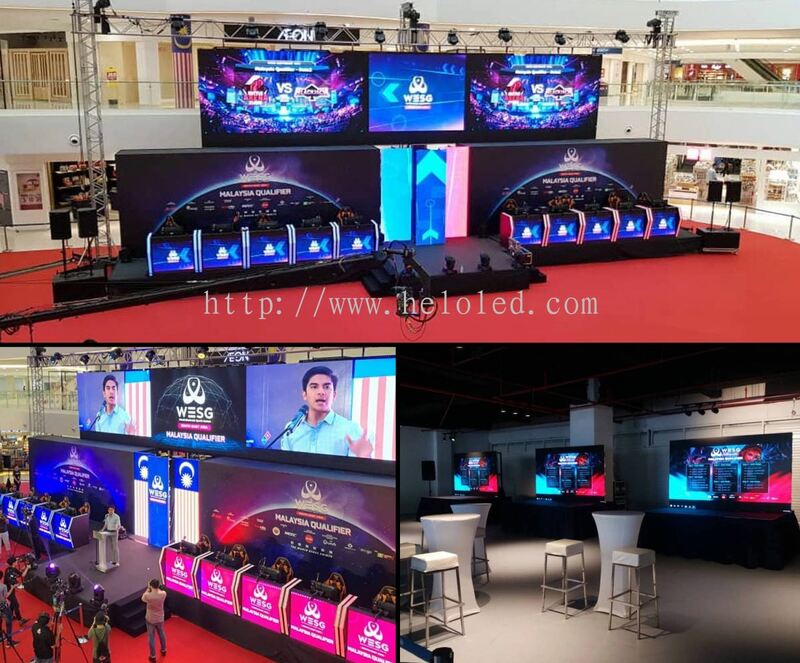 We leverage on the most advance technology, best quality manufacturing facilities and around-the-clock technical support to deliver our best LED solution to achieve customer requirements. 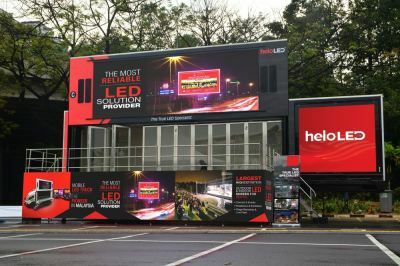 HeloLED, established as a manufacturer for LED components in 1997 and started to manufactures LED video screen since 2001. We are one of the leading LED specialist in Asia. 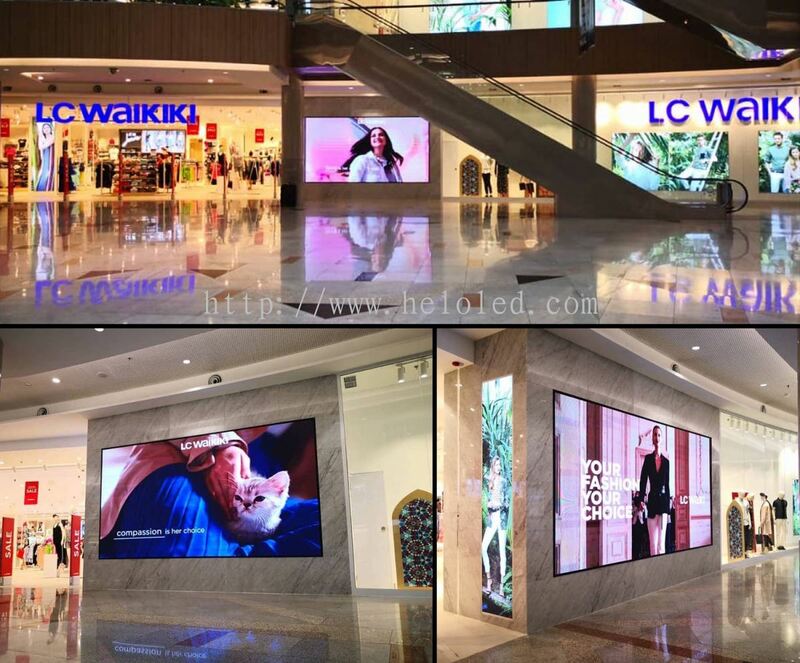 We offer a wide range of LED display products and innnovative solutions in visual and digital display. 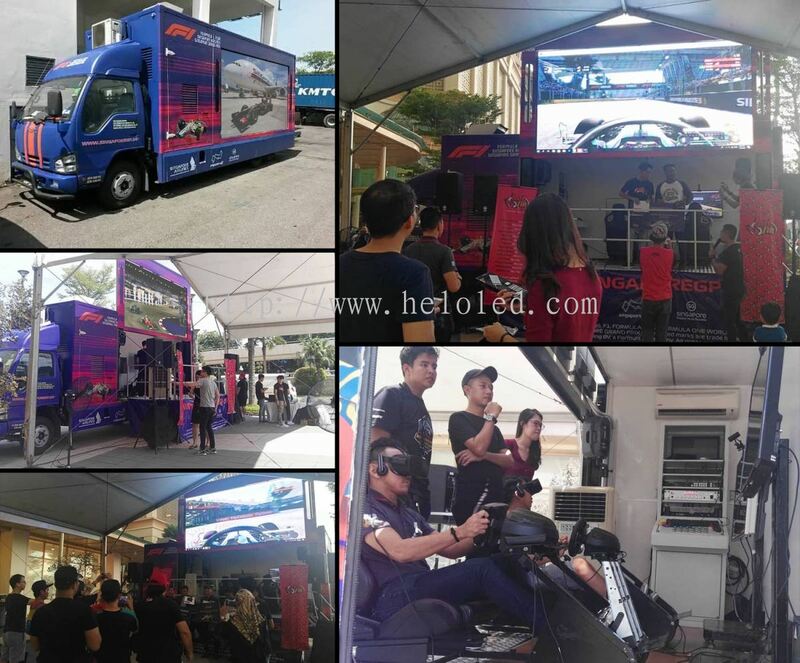 Helo Holding Sdn Bhd added 8 new photos to the album - Rental. 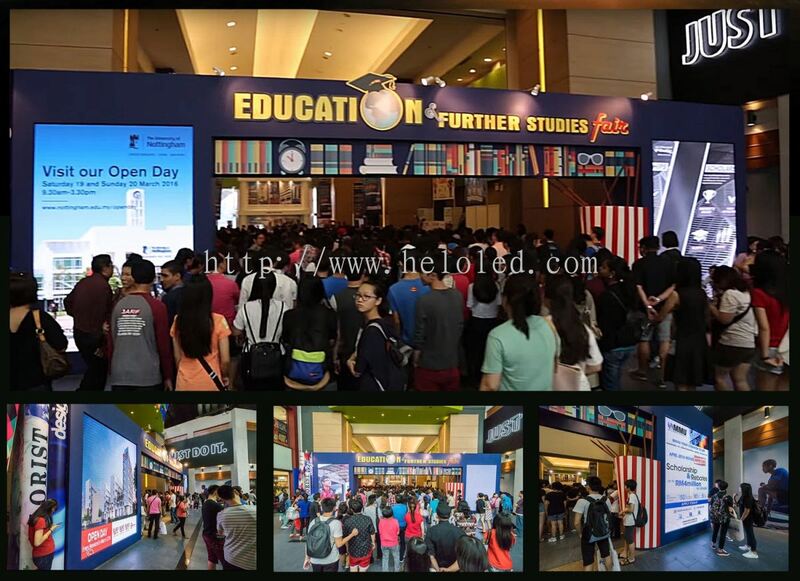 Helo Holding Sdn Bhd added a new video. 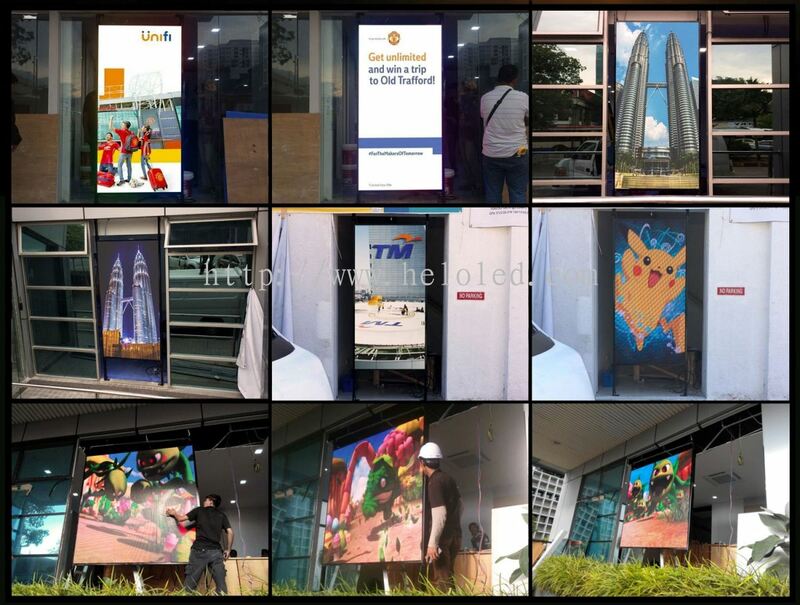 Helo Holding Sdn Bhd added 5 new photos to the album - Permanant Installation. 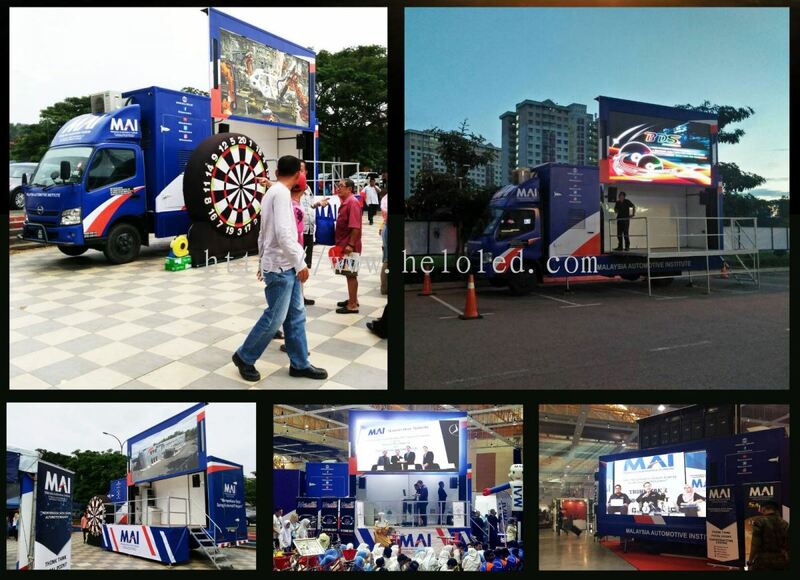 Helo Holding Sdn Bhd added 8 new photos to the album - Truck. Helo Holding Sdn Bhd added 4 new photos to the album - Permanant Installation. 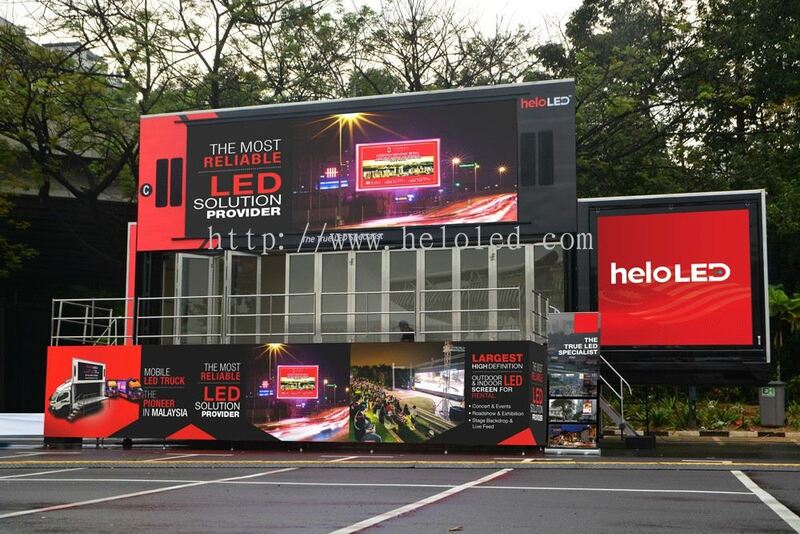 Helo Holding Sdn Bhd added new product in 20ft Hydraulic LED Truck Category. 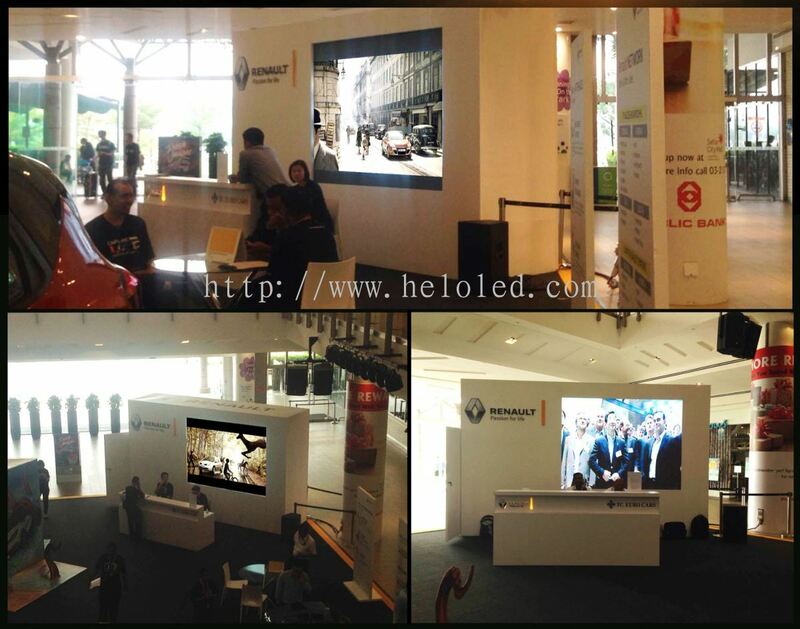 Helo Holding Sdn Bhd added new product in Transformers Category. 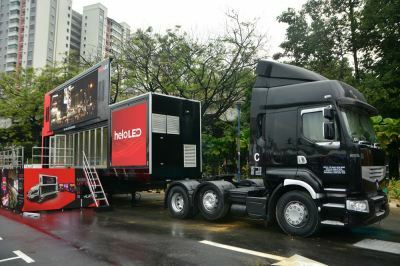 Helo Holding Sdn Bhd added 27 new photos to the album - Truck. 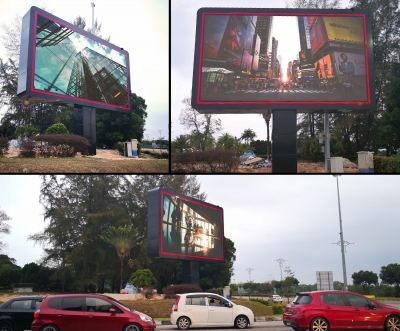 Helo Holding Sdn Bhd added new photo to the album - Permanant Installation. 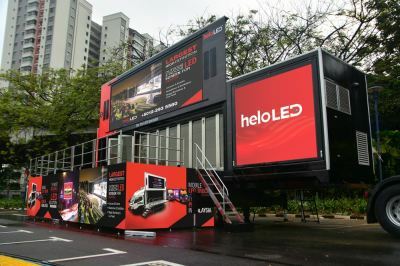 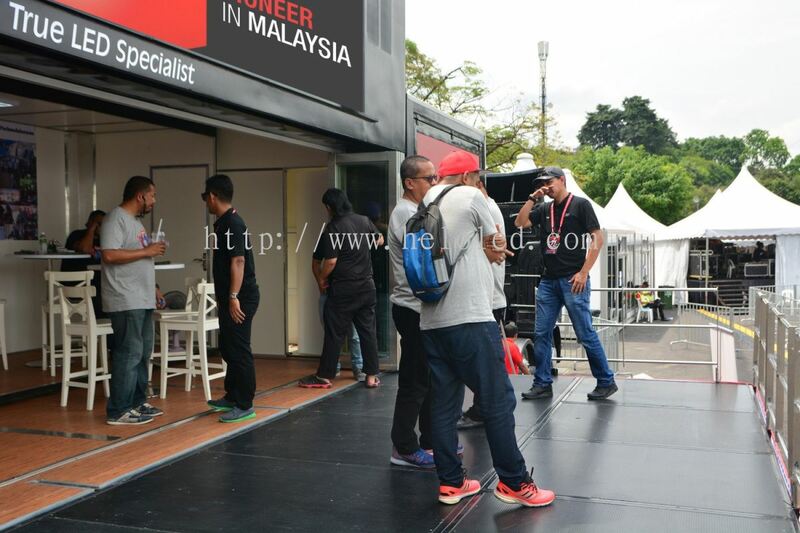 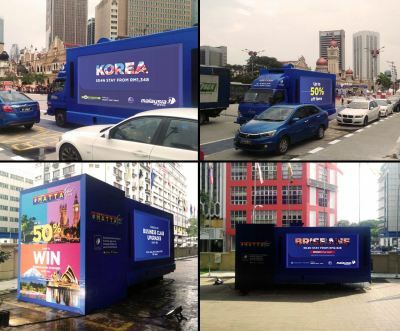 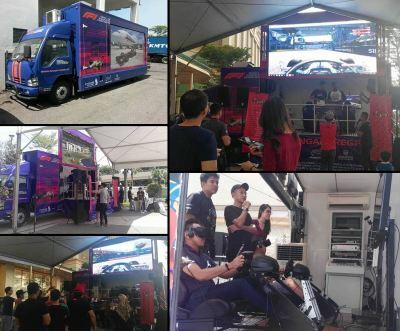 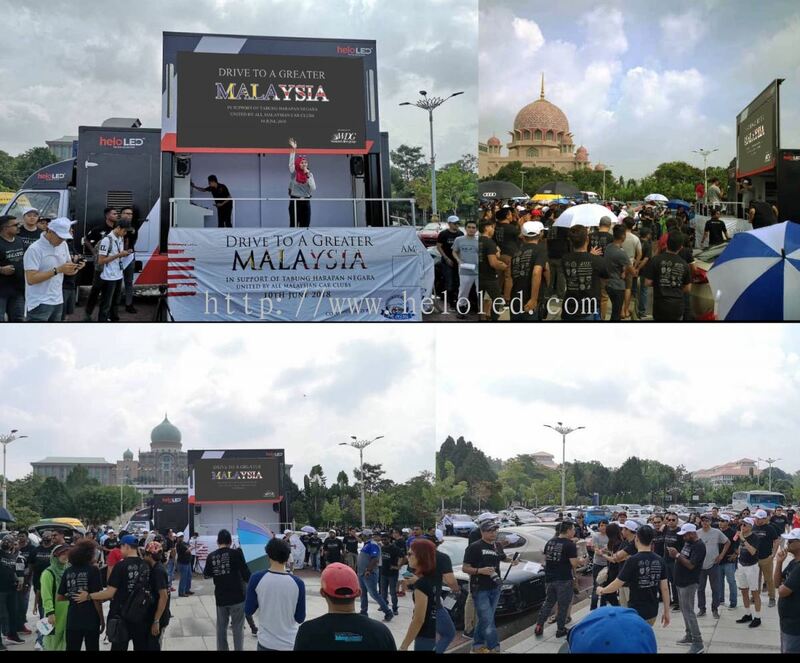 Helo Holding Sdn Bhd added 6 new photos to the album - 40ft Transformable Mobile LED Truck.